Featuring varying hues of rich gold, amber and brown. Carlisle’s Brown Maple is cut from the same trees that New Englanders have been tapping for centuries to make their prized Maple syrup. The distinctive brown heartwood, which is the oldest part of the timber, darkens as the tree ages. 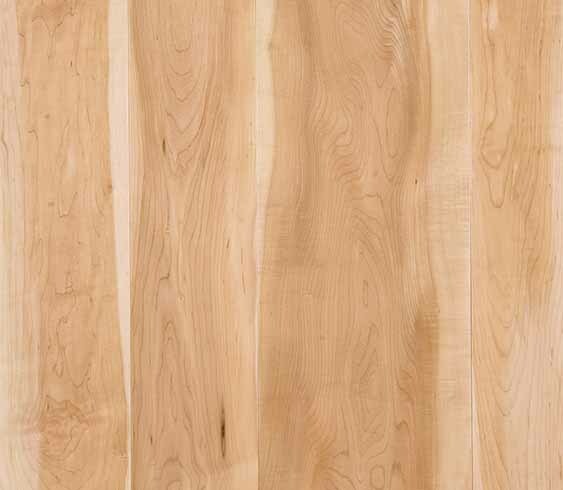 When this coloring is combined with Brown Maple’s subtle and consistent grain patterns, it creates a stunning hardwood floor. 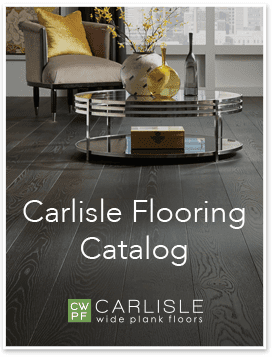 Not only is this hardwood aesthetically beautiful, it is known for its hardness and durability. This natural wood can be dressed up or down, and is most often left unstained so you can enjoy the raw beauty of this exceptional hardwood. Be inspired by our projects using Brown Maple.